Our health care home model is based on providing comprehensive services that are client-centered, team-based, coordinated and focused on quality. It is not a home in the traditional sense, rather it is having Zumbro Valley Health Center serve as a central source of care for those diagnosed with chronic conditions and who have multiple providers and/or services. 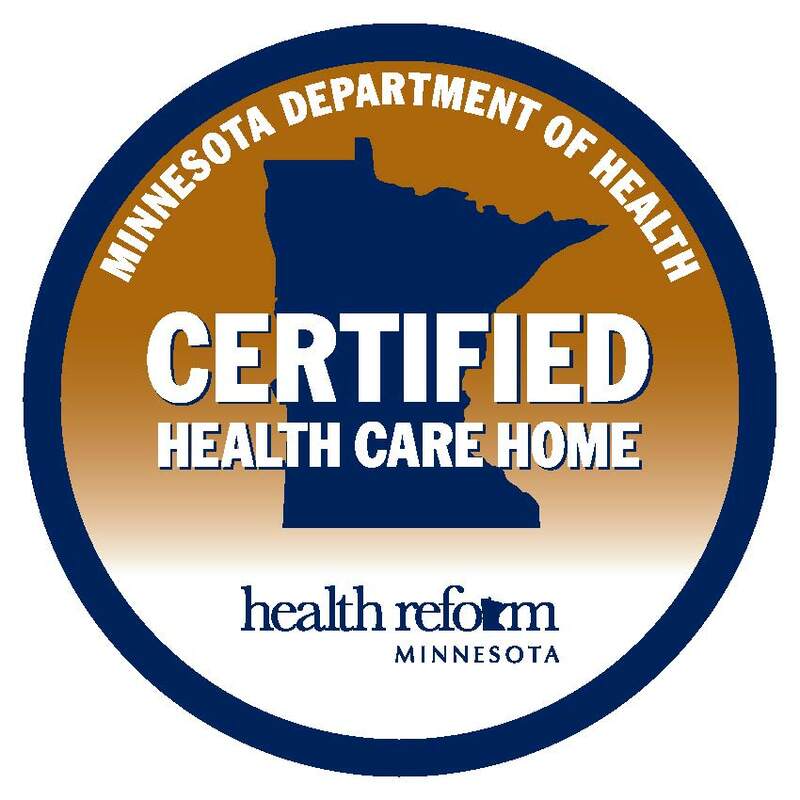 To learn more about our health care home model, please call 507-289-2089 and ask to speak with Primary Care.